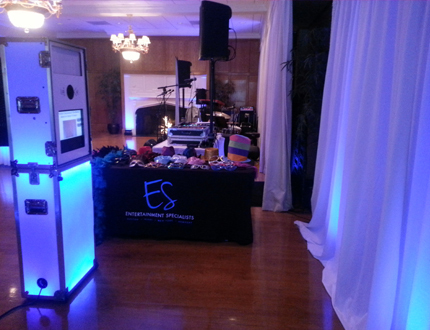 Entertainment Specialists is your complete source for live music. 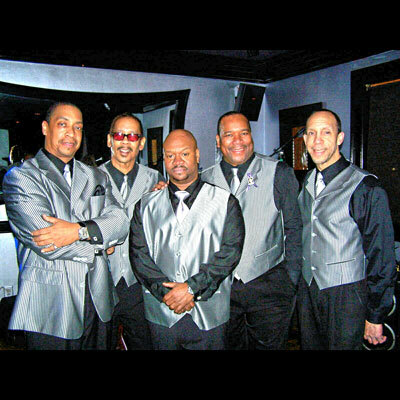 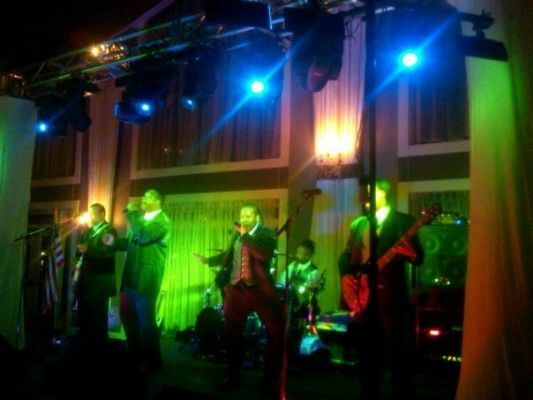 We represent the area's most requested wedding bands. 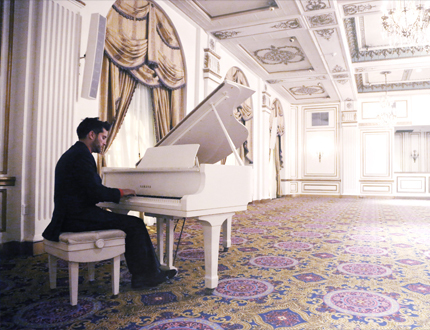 View videos, read bios and testimonials and even view song lists. 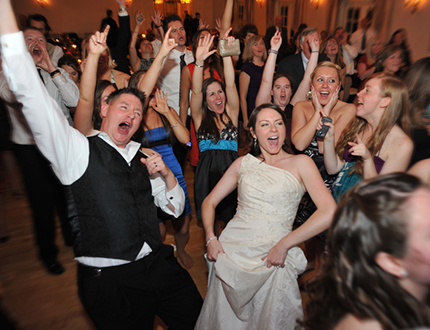 To view a full list of our wedding bands click here. 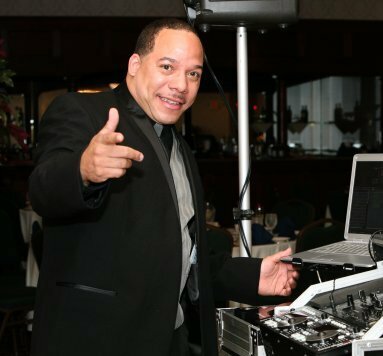 Classy, cool, sophisticated... just a few words to describe New England's top DJ's/Emcees. 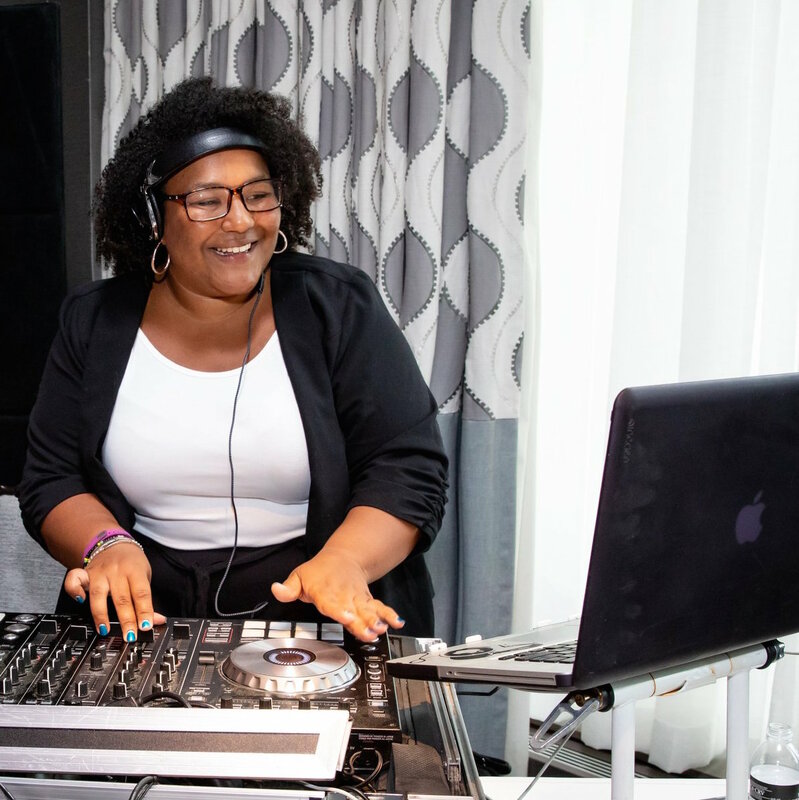 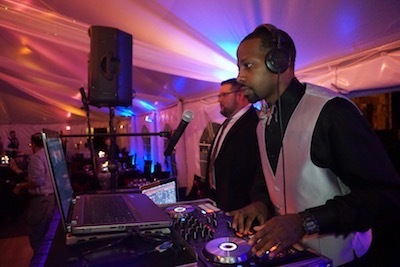 Our DJ's are all professionals who have state of the art equipment and extensive libraries of music selections available. 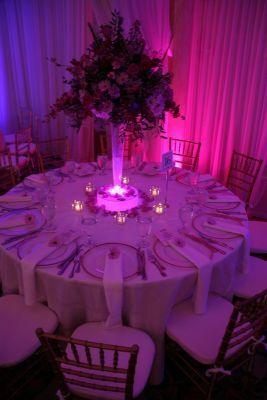 They will customize your wedding to what you want and work closely with you to work out every detail of your special day. 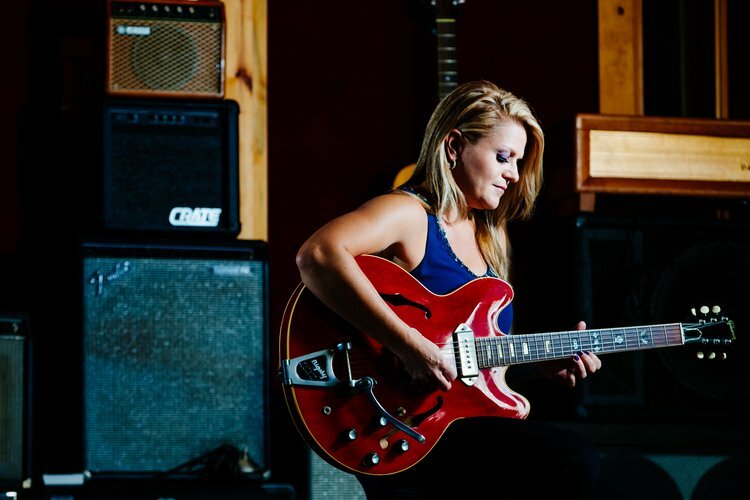 For any style or genre that you are looking for, we have the right musician for you. 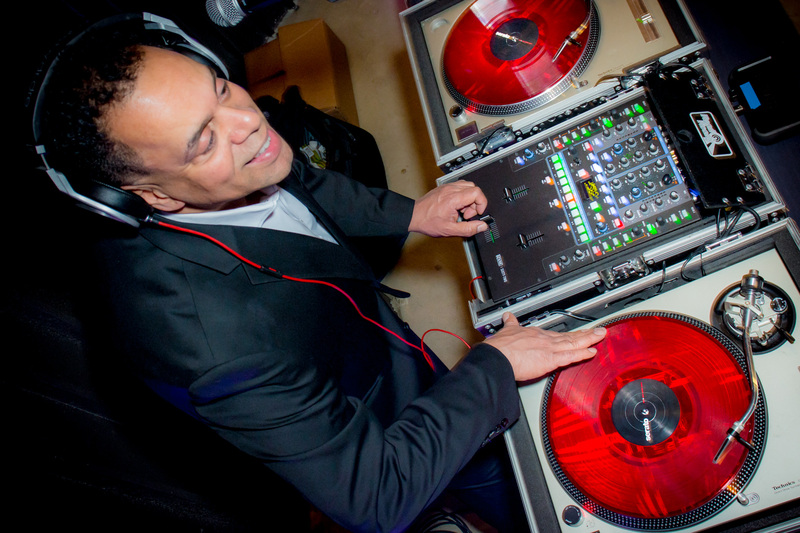 We offer everything from classical to pop, jazz, to steel drums and everything in between. 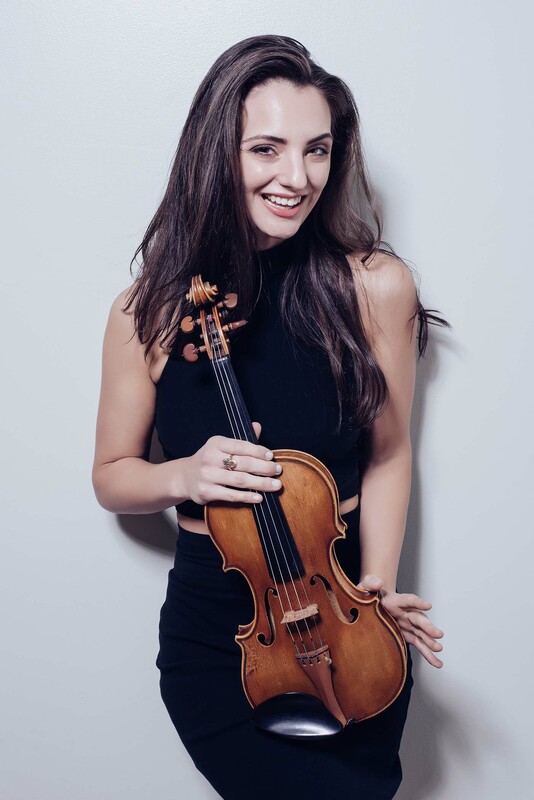 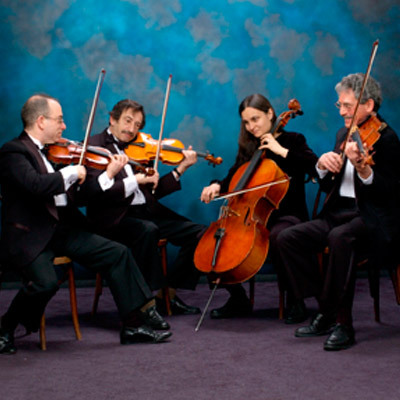 Choose from strings, brass, piano/keyboard, woodwinds, and more! 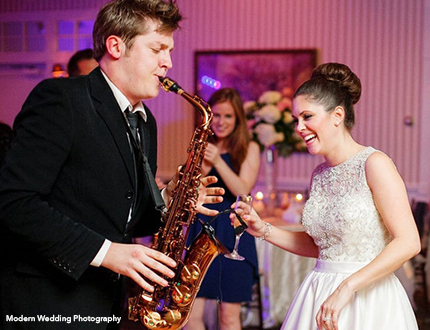 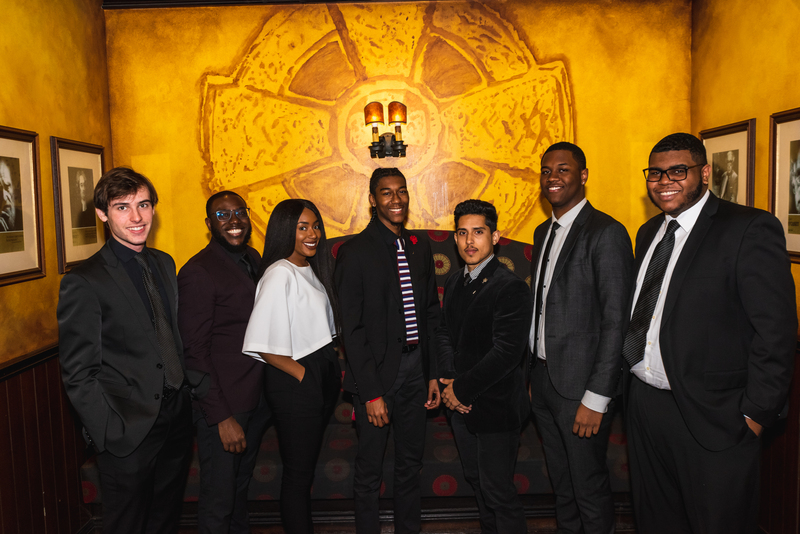 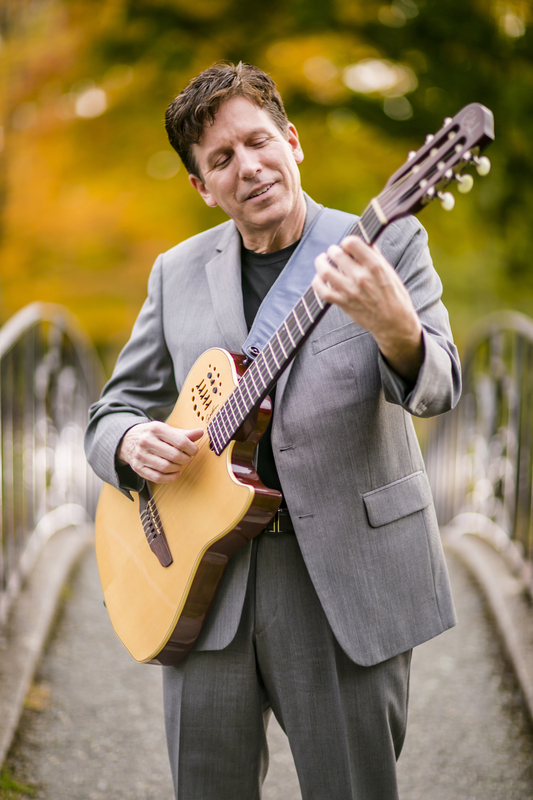 We are proud to offer the best musicians in the area for your special day. 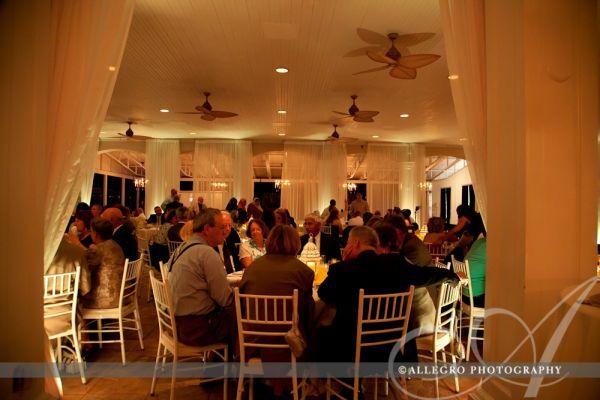 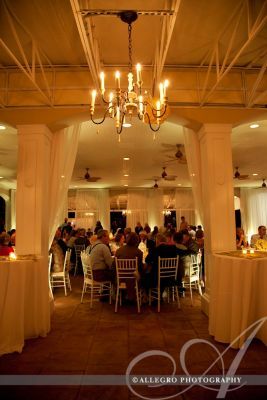 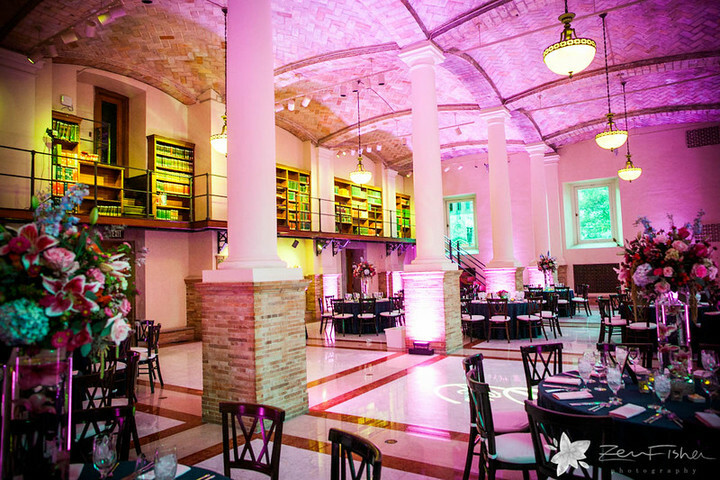 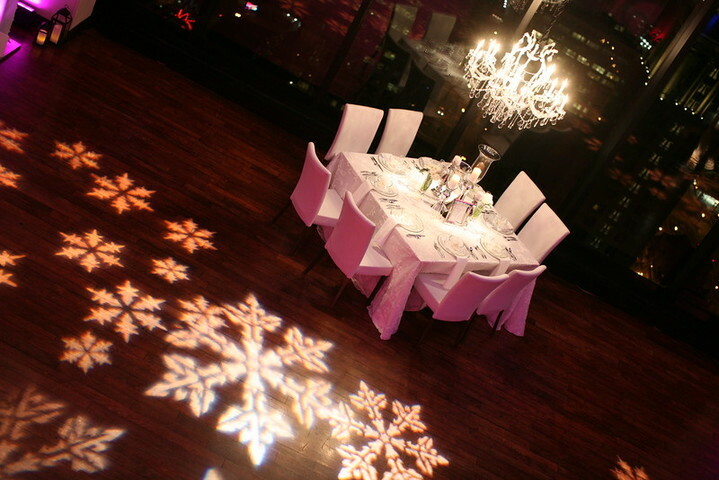 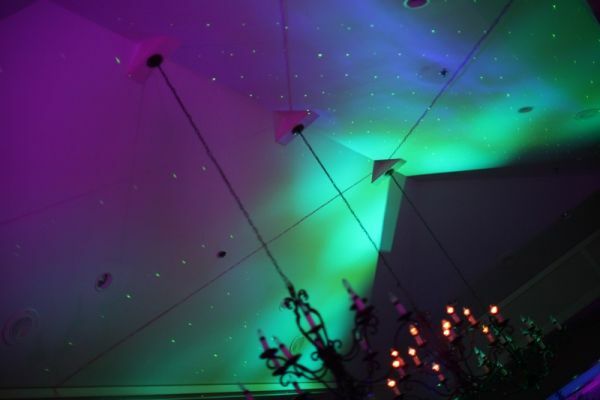 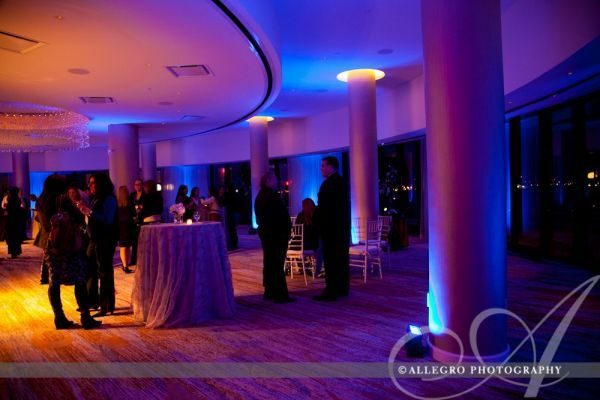 Event lighting has become a "must have" for any event space. 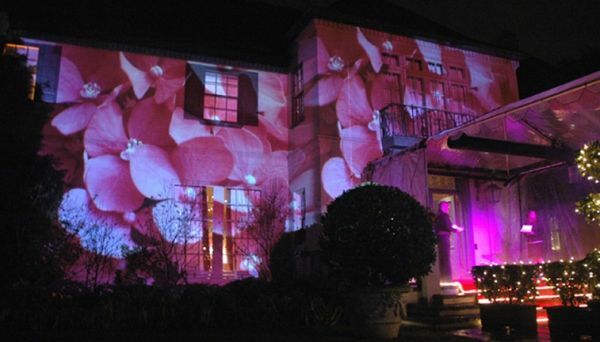 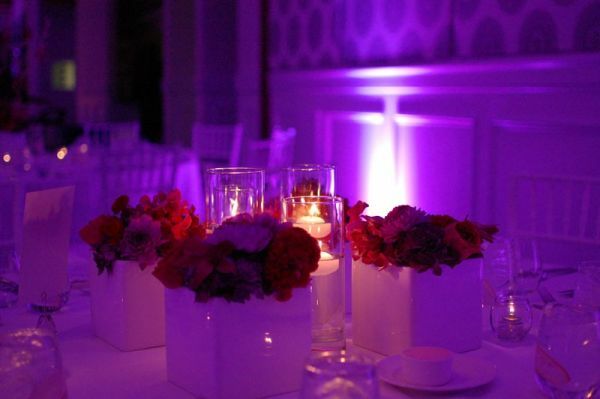 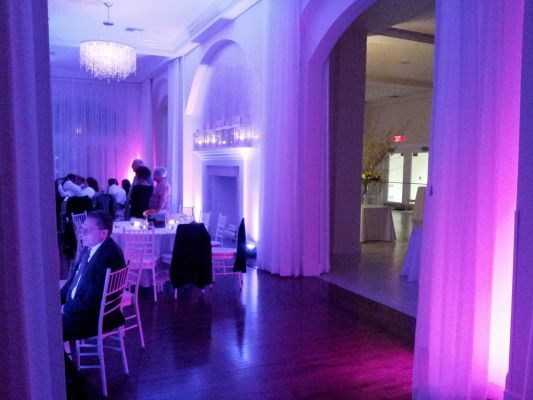 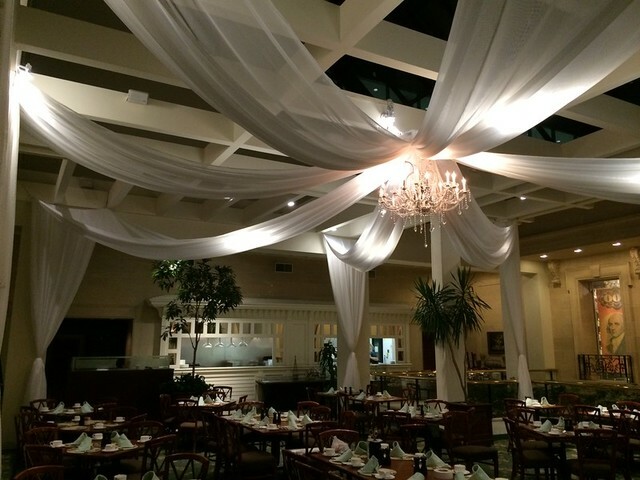 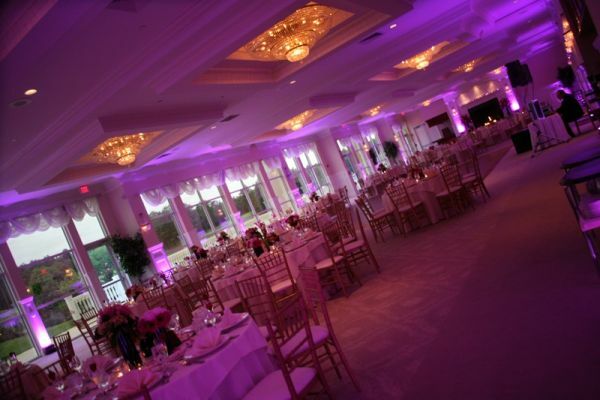 Let us help you design the perfect lighting scheme for your special day. 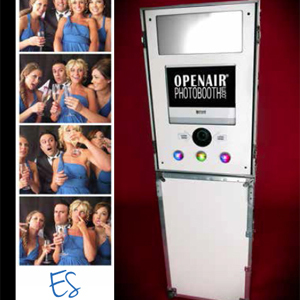 Create fun and timeless memories with your guests with the open air photo booth which has all the latest options for photos, social media or flip books. 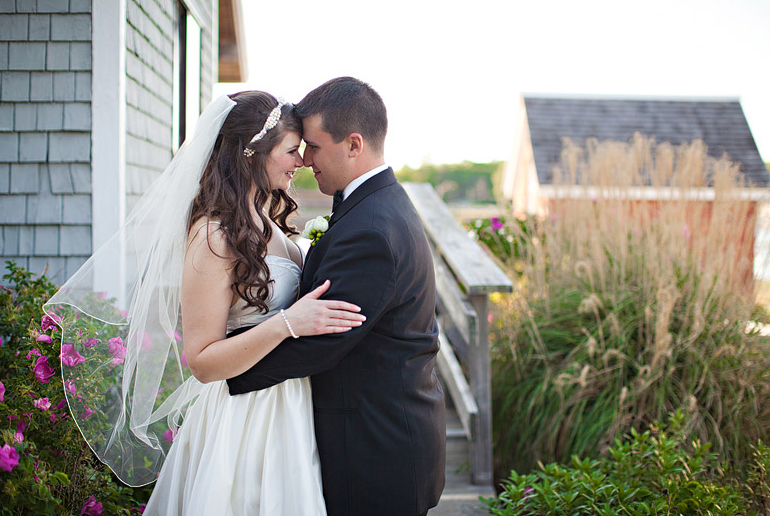 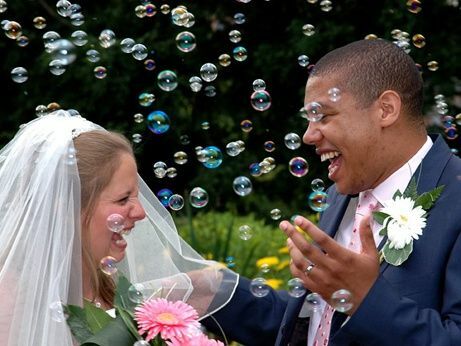 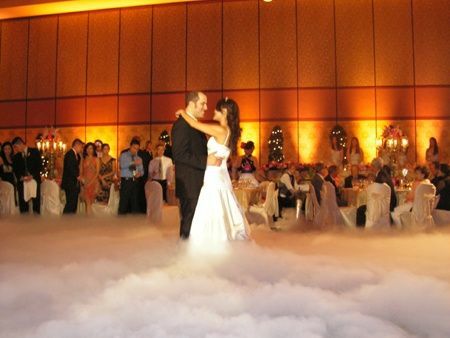 The photographer is the key to capturing and preserving the memories of your special event. 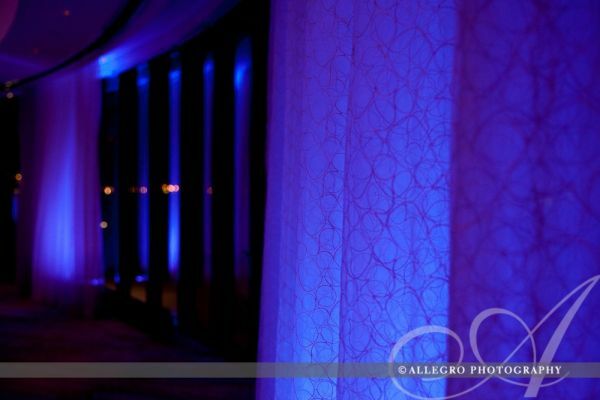 The selection of a photographer should never be taken lightly. 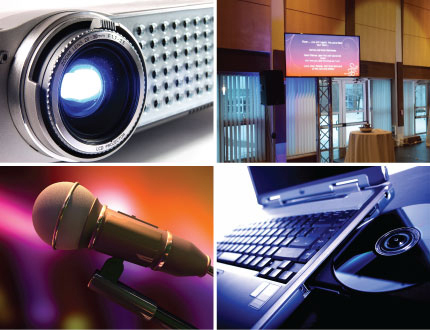 Let us outfit you with an experienced qualified professional. 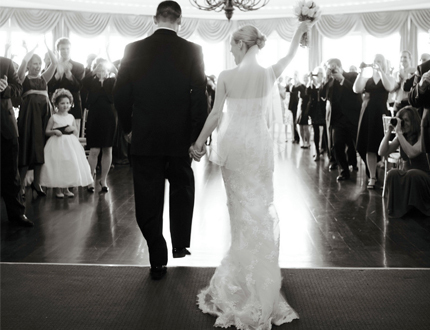 Your wedding day is a day you will want to remember and look back on for the rest of your lives. 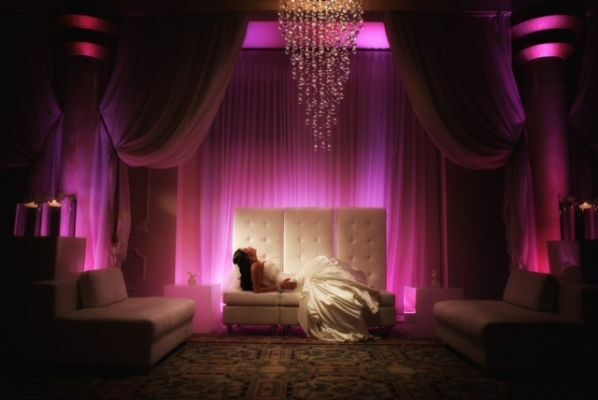 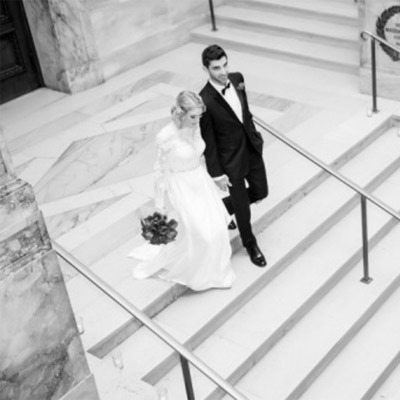 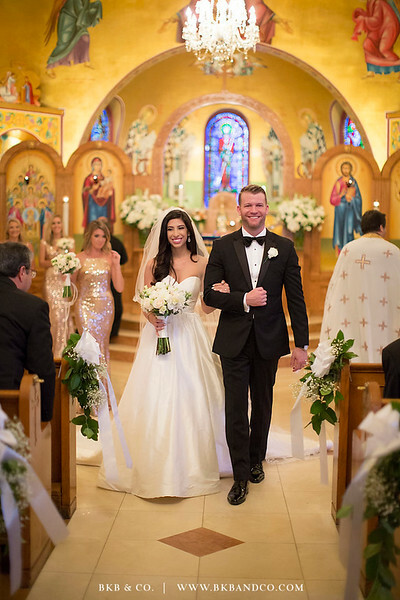 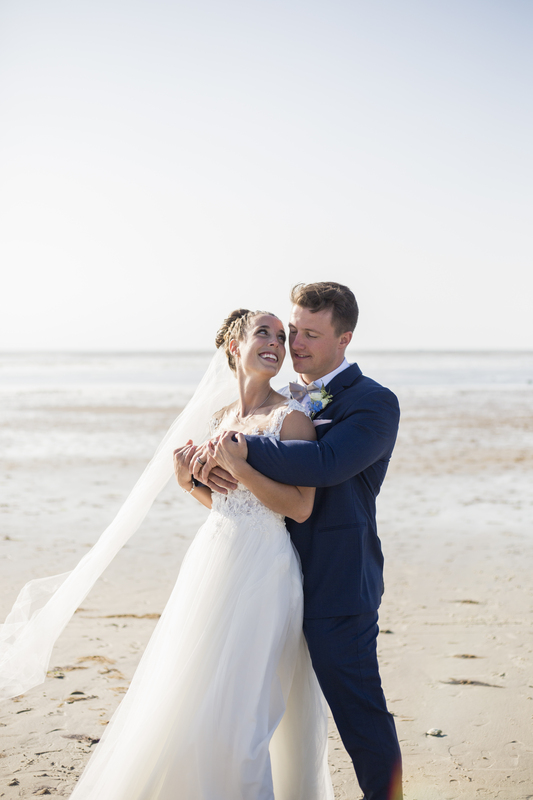 Let one of our professional videographers capture your special day so you can relive it for years to come. 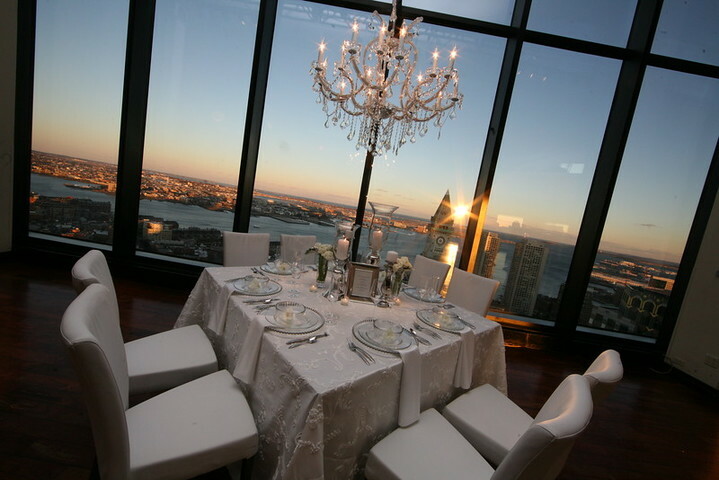 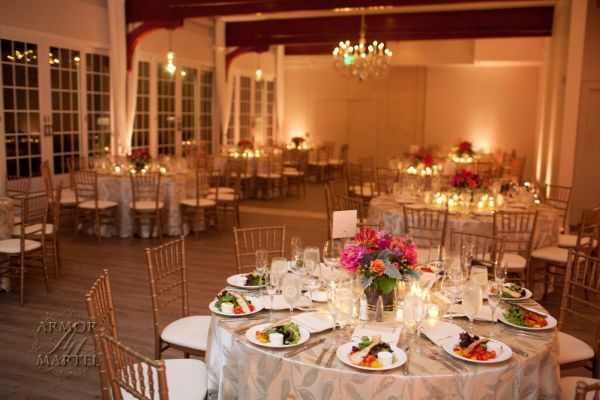 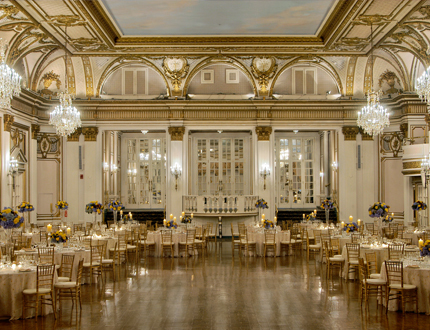 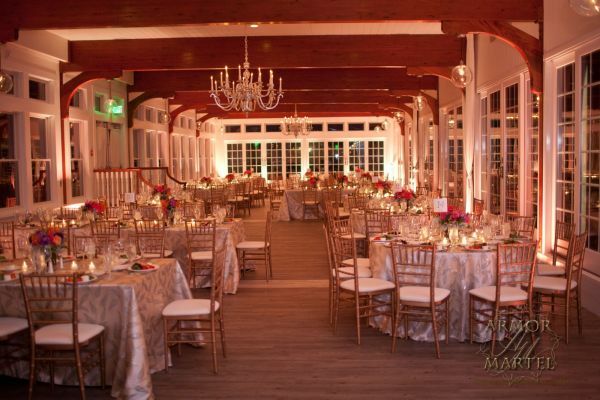 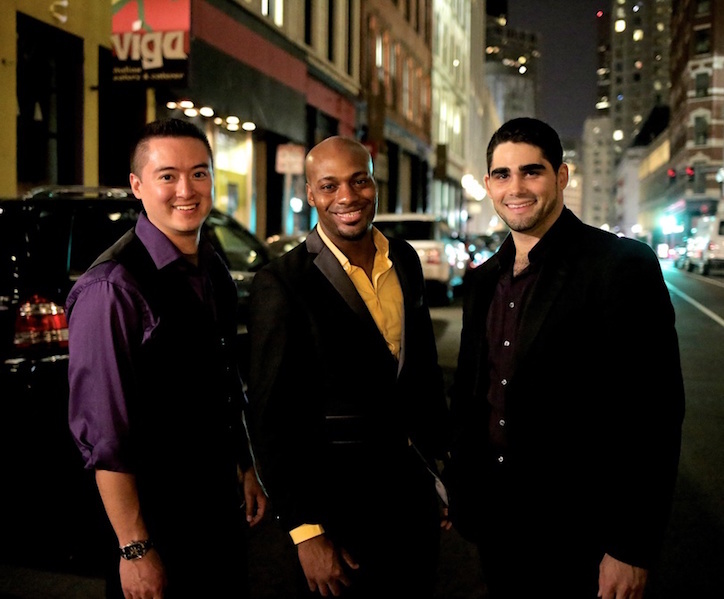 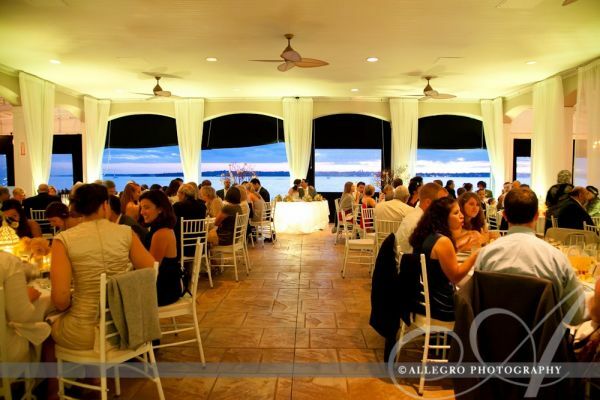 Entertainment Specialists works closely with the most luxurious wedding venues in all of New England. 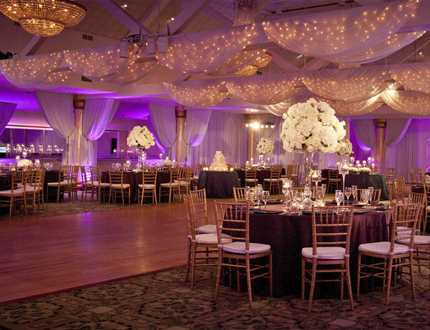 Click to see which fine venues refer our services to their valued customers.